Welcome Surftoberfest sponsors and vendors! 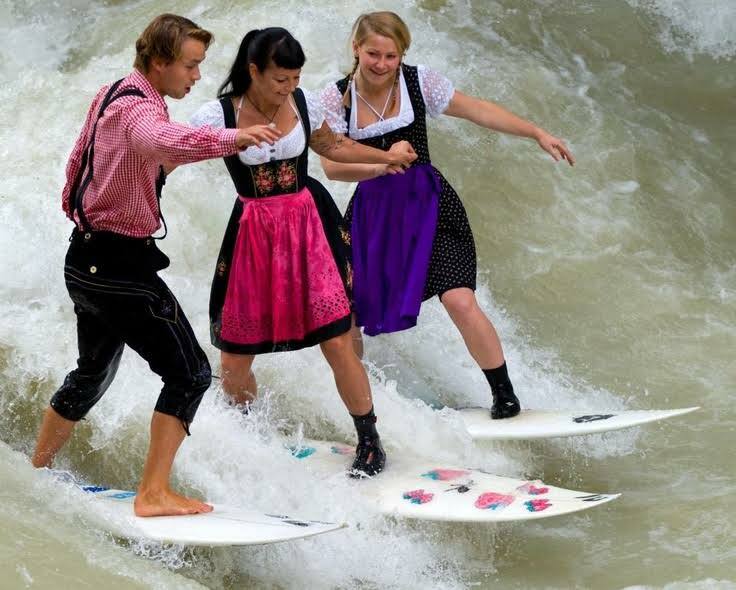 Surftoberfest is Oceanside, California's premier celebration of Oktoberfest! 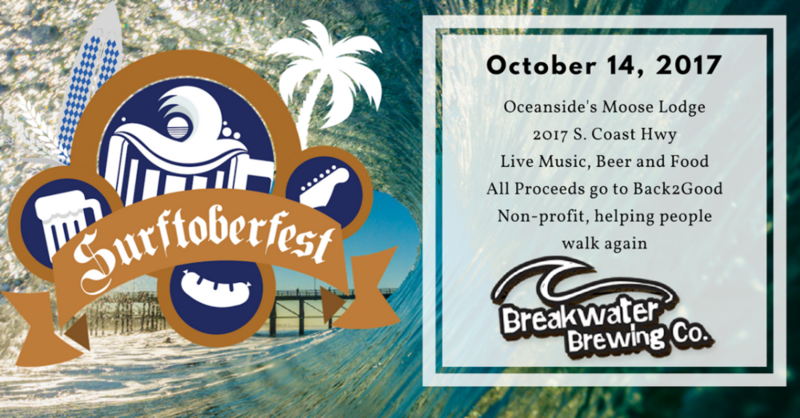 It's being held Saturday 10/14/2017 from 2:00-6:00 p.m. Visit surftoberfest.com/ for tickets that include admission, a tasting glass, unlimited tastings, and live music. Tickets are $30 for one or $50 for two attendees. Proceeds support the Compass Wellness Foundation (https://www.compasswellnessalliance.org/) who provide assistance to veterans and the economically disadvantaged who need medical or surgical care and guidance toward a healthier lifestyle. Sponsorship opportunities range in cost from $200-2,000. See the graphic below. 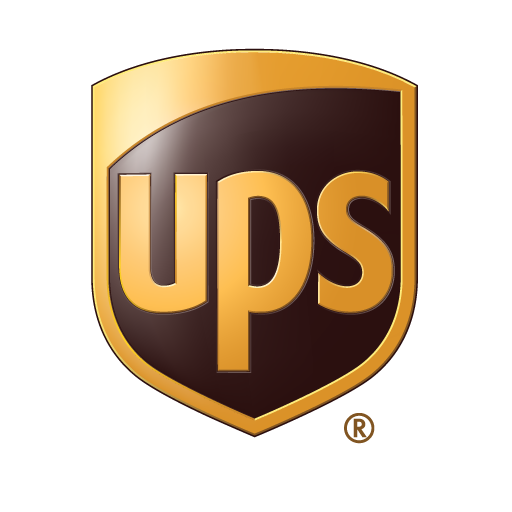 Be sure to use the Social Media images and copy below to brag about your sponsorship! Consider using any or all of the images on this page in your social media. 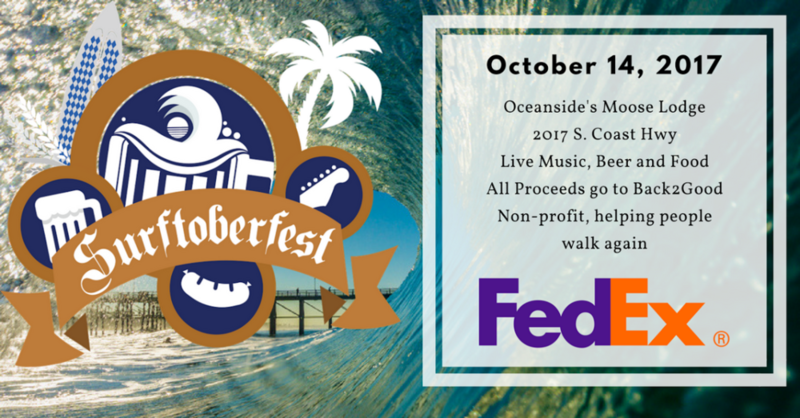 We are sponsoring Surftoberfest (surftoberfest.com) in Oceanside on 10/14/2017! 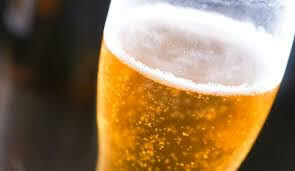 Join us from 2:00-6:00 pm. I am so excited that my business is co-sponsoring such a cool event (surftoberfest.com), alongside so many other great companies doing business in San Diego.